Canine Carnivale is coming to town!! 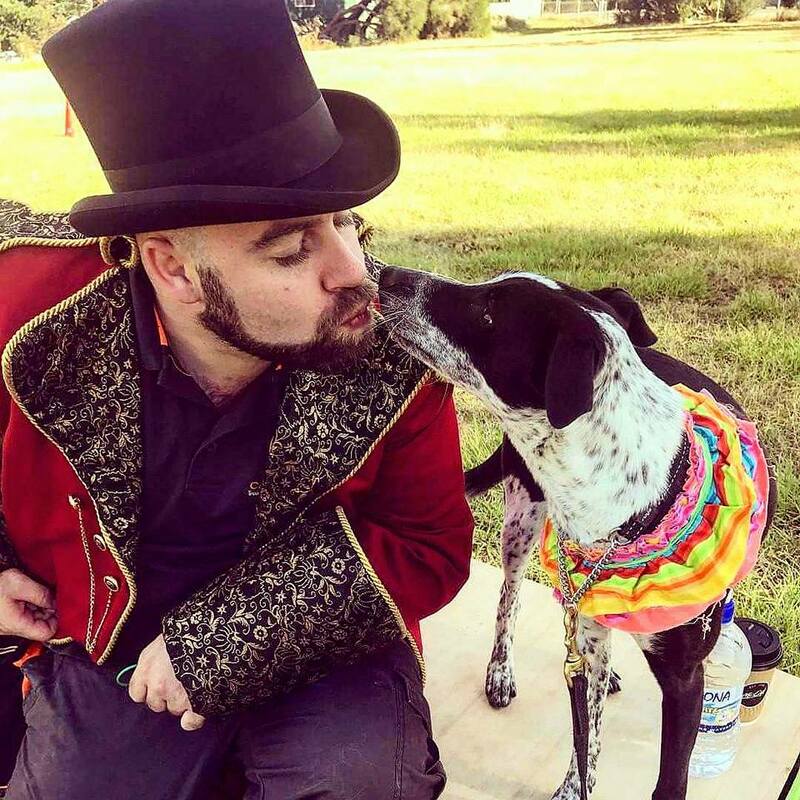 Ringmaster Scotty from Canine Connect is magically appearing for us! 3+ Hours of laughter, fun and learning. Friday 12th April. 6.30pm until 9.30pm. Halloween Style! Sunday 14th April. 1.00pm until 4.00pm. Hogwarts Style. $100 per session, If you want to book into both, purchase both and we will discount it by 10% upon payment. 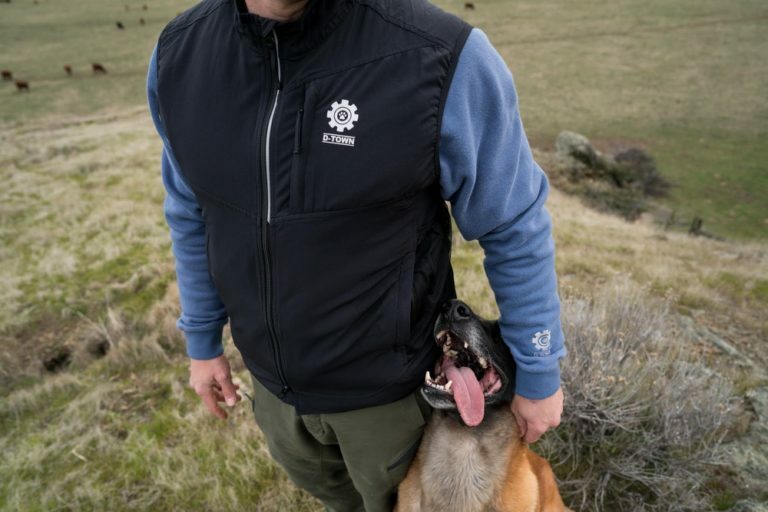 Combining the fun and engagement of a tricks class, but with the benefits of obedience and behaviour modification, Canine Carnivale is here to help dogs and their handlers face their fears and build stronger relationships. Our classes include the training of individual fun “tricks” and combining them into interactive “performances”. Our Ringmasters lead the show and encourage everyone to laugh, sing, dance, tell stories, crack jokes, act out plays and more. Our taught skills include some of the classics like ‘spin’ and ‘bow’ to some more unique moves like ‘Peek-a-boo!’ and “Never Ending Hanky!’. Canine Carnivale has many ways to assist igniting change in problem behaviours, it’s not just for those looking to learn more! We use simple to understand skills to increase your knowledge and build confidence, better timing and handling on both ends of the leash. Designed for dogs of any age, breed, various temperaments and known behaviour issues. Dog reactivity? No worries we can help your dog maintain focus on you while socializing appropriately. Fearful or lacking in confidence? Then step right up, we can help! Our ‘Carnies’ walk away feeling happy, accomplished with a better understanding on how they can train their dog for a brighter future.